Ilan Mendel is a Grade 11 student at Halifax West High School. He has studied trombone for six years and piano for 12 years. 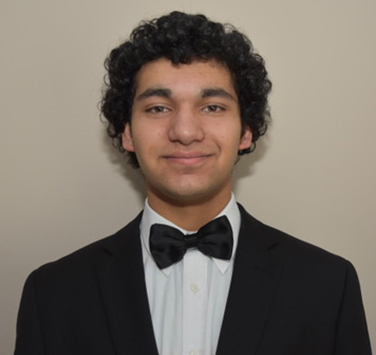 Ilan is a member of the Nova Scotia Youth Wind Ensemble and is a certified RCM piano teacher. Ilan also participates in Soundtrax Choir and other Halifax Regional Arts programs. Recently, Ilan won a National composition competition for youth. Ilan also enjoys competitive swimming and travel.